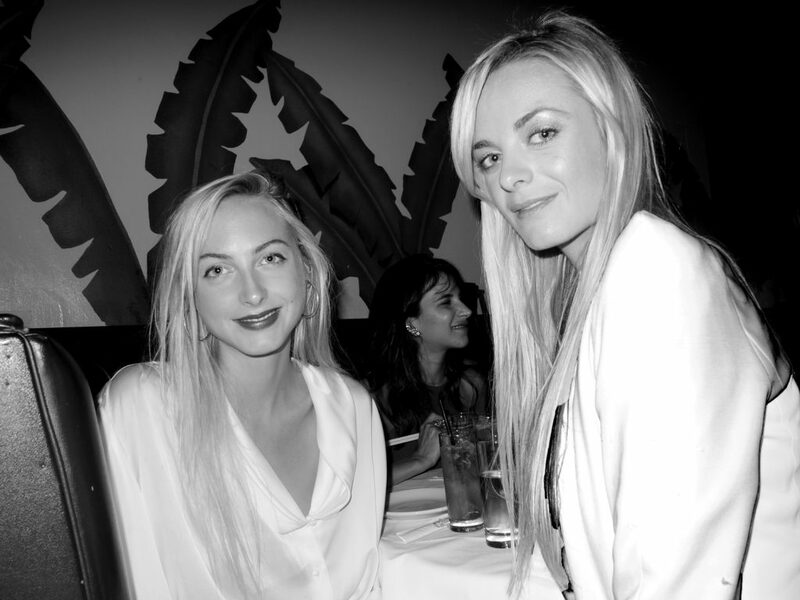 Virginie, Prisca, Claire, and Jenna Courtin-Clarins or simply called The Clarins Sisters are siblings from France. They have built a family business empire since 1954, that includes brands like Thiery Mugler. The sisters offered to buy $3.6 billion worth of shares from shareholders of Thiery Mugler.